Small curly wool, nice dense suede, very light weight. For both classic and fashion garments. Springlamb originates from New Zealand. 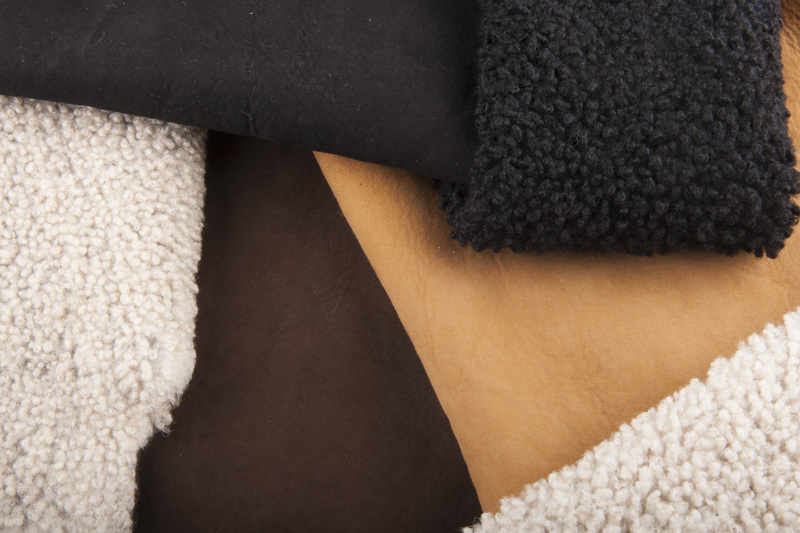 Colors on stock are natural wool/cognac suede – natural wool/brown suede – black wool/black suede.